Made of metal material. Grade 8.8 Hex Screw. 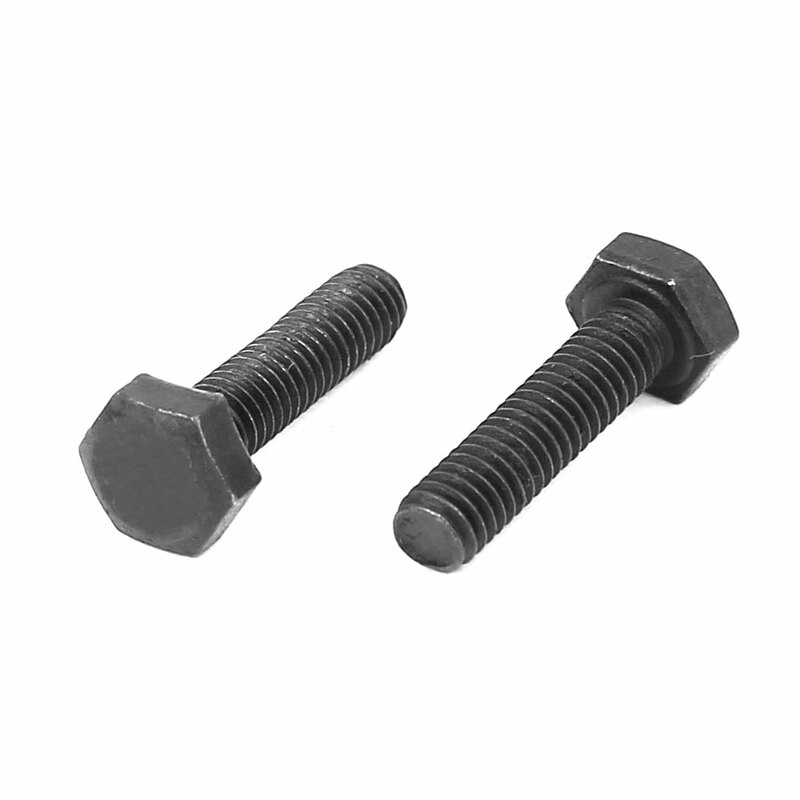 Fixing components, industrial and construction fasteners. External hex drive tightens from the side with a wrench, enabling use when there is no space above for a driver.